‘Norwegian Wood’ is an exhibition of ten new woodcut prints in large format, which will be presented by Paul Stolper in London from May 3 – June 1, 2013. A playlist of videos recorded at the Serpentine Pavilion within Hype Park in London on 23 September 2010. Tickets were extremely limited and were available to purchase via lottery. 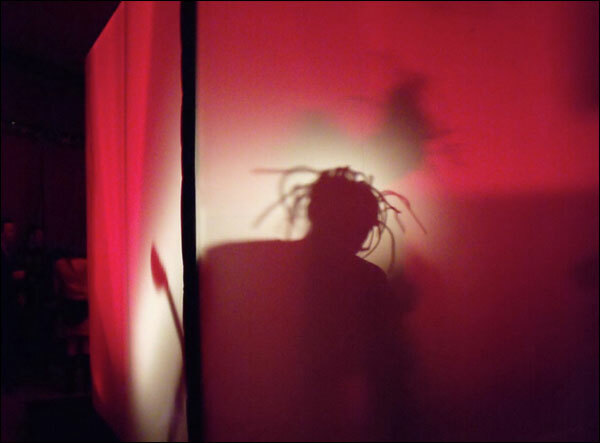 The Apparatjik cube could be found at the Serpentine Pavilion within Hype Park in London on 23 September 2010. This Magne F portfolio ‘Alpha-Beta’ is published by Paul Stolper and consists of 30 individual prints – one for every letter in the alphabet, including the 3 specifically Norwegian characters æ, ø, å, and an exclamation mark. 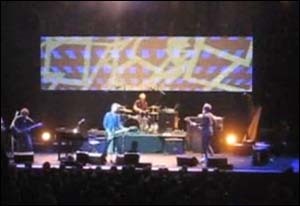 In January 2008, there was an announcement on a-ha.com of a triple solo concert – Morten, Magne and Savoy – at Royal Albert Hall in London. 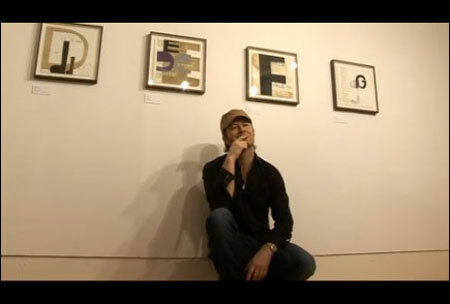 There was also a hint that some new a-ha material might be previewed at the concert. 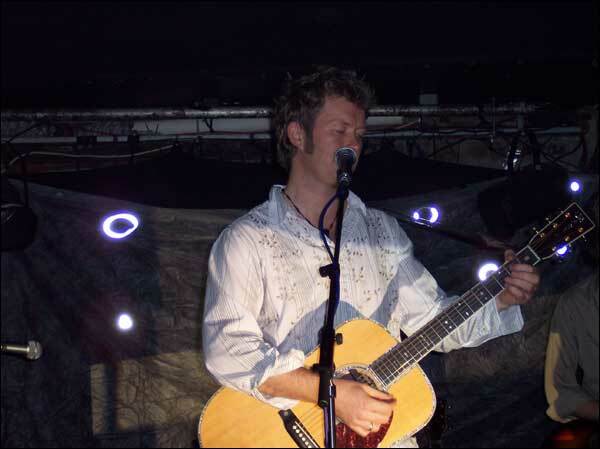 Magne returned to Notting Hill Arts Club for a one-off gig the night before the ‘triple solo’ concert at Royal Albert Hall on May 24. 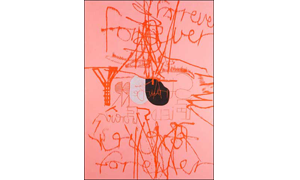 A continuation of his earlier work, ‘Monologues’ included prints, paintings, music and poetry. The exhibition took place in both London and Asker, Norway. 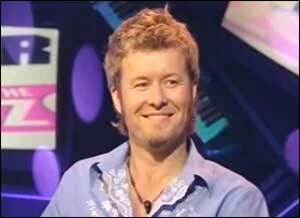 While promoting the UK release of ‘Past Perfect Future Tense’, Magne appeared on ‘Never Mind the Buzzcocks, a 30-minute comedy panel game television show with a pop music theme. Naturally, the brilliant minds on Magne’s team won. 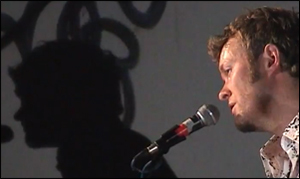 Magne joined 29 other artists to perform at ‘perhaps the largest exhibition ever of Norwegian artists outside Norway’. 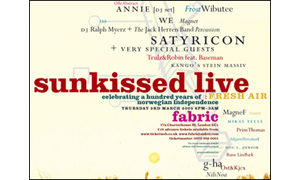 Three rooms at Fabric were dedicated to acts ranging from jazz to electronica to house. 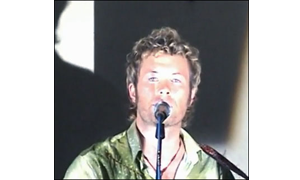 A playlist of videos recorded at the Magne F concert at Cobden Club, London on February 16, 2005. 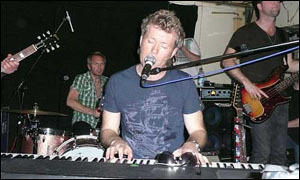 Magne returned to the UK for another concert at the intimate Cobden Club. In conjunction with the opening of his ‘Payne’s Gray’ exhibition at Edinburgh Printmakers, Magne and his band played a gig at The Venue in Edinburgh. 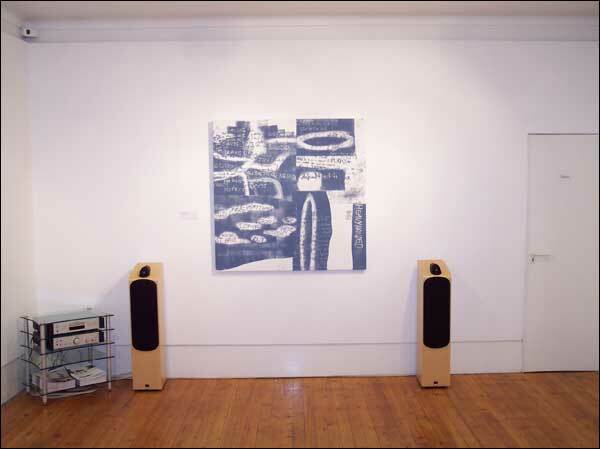 Magne’s first ever solo gig in the UK coincided with an exhibition of Payne’s Gray at Paul Stolper’s gallery. 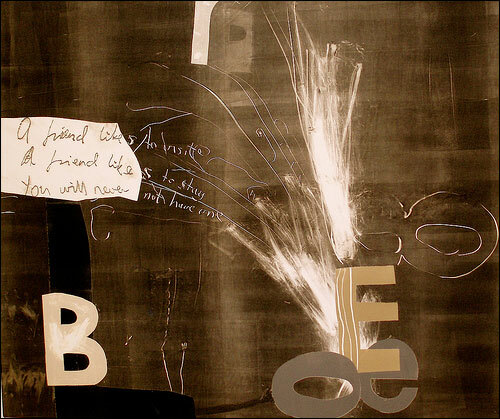 In September 2004, Magne opened an exhibition called ‘Payne’s Gray’, which coincided with the publication of a book by the same name, and an album and tour to support the ‘Past Perfect Future Tense’ album.